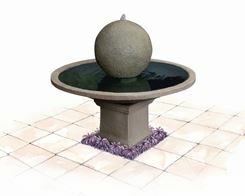 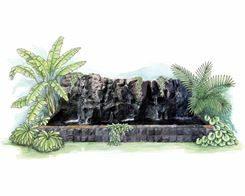 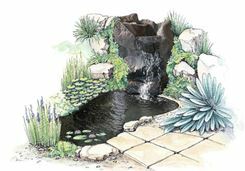 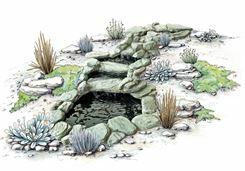 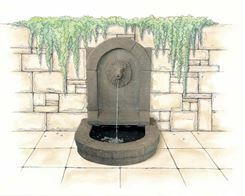 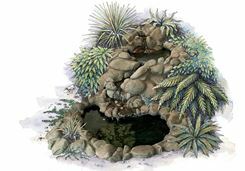 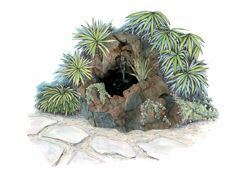 Adwater garden water features incorporate EZI-ROC artificial stone and rock. 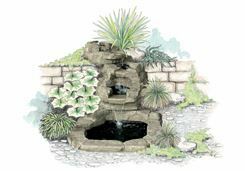 We have available a wide range of styles to suit many settings, from a New Zealand bush scene to a formal or classical landscape. 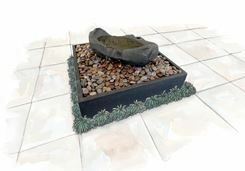 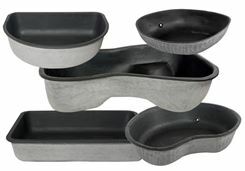 Adwater/EZI-ROC products are light weight and therefore easy to install.